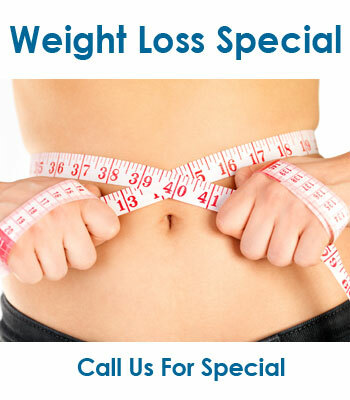 Results may vary from person to person. This website does not provide medical advice.These statements have not been evaluated by the Food and Drug Administration. 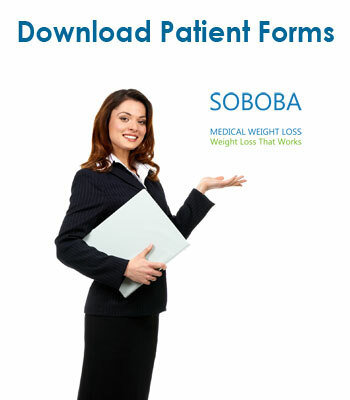 SOBOBA Medical Weight loss program is not intended to diagnose, treat, cure or prevent any disease.